​SK Gaming is in serious discussions to potentially sign the ​former 100 Thieves players, according to multiple sources close to both teams. 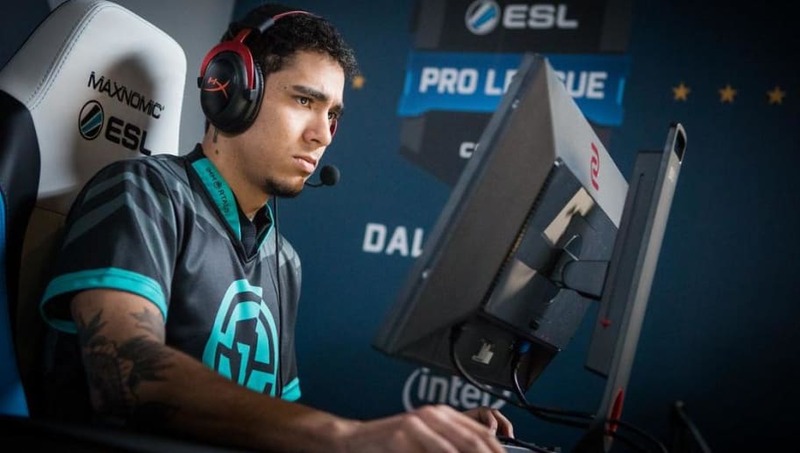 Should a move to SK happen, João "felps" Vasconcellos would remain with the organization and sign a new contract when his current one expires. It is expected that the current SK Gaming players will not renew their contracts, which end in July, and move on to another organization. SK Gaming has had a full Brazilian lineup since early 2016, when the players left Luminosity Gaming. During their time with Luminosity they won two Majors and have been one of the most successful lineups in CS:GO since the move. The ex-100 Thieves lineup has been met with adversity every step of the way following their runner up performance at the PGL Krakow Major last summer, done under the Immortals organization. Following their departure from Immortals, they signed with 100 Thieves but missed the ELEAGUE Boston Major due to problems acquiring visas. ​Weeks later, the organization released Vito "kNgV-" Giuseppe for unprofessional comments on Twitter. Just days after that, the 100 Thieves organization released the entire roster before it ever made an official debut. Felps is expected to replace kNgV-, who has moved on to a new project in Counter-Strike. If SK Gaming and the players come to an agreement the starting lineup will include felps, Henrique "HEN1" Teles, Lucas "LUCAS1" Teles, Lincoln "fnx" Lau, and Bruno "bit" Lima. DBLTAP has reached out to SK Gaming for comment.